Nutrition is the foundation to optimum wellbeing for your dog. Here are some basic tips to help make informed decisions. Advertising can lead you astray and many dog owners who care so much for and love their dogs do not realise they are actually sending their dog to an early grave or exposed to a health crisis. The rise in diseases such as cancer, heart disease and arthritis has a direct link to foods consumed. It is certainly convenient to have a 20kg bag of food or many tins of food and we simply empty these products into a plate, supply a bowl of water and job is done – or is it? Is that a responsible way of feeding the family dog? Would you feed your children the same food, the same brand, day in day out? What meat is the best meat? What would a balanced meal look like? The answers are quite simple. The best meat to feed the dog is kangaroo, the best fibre is in the form of oats and fruits and vegetables and a balanced diet would have each of these with the addition of fresh water. The question that is often posed is which fruits and vegetables? Carrot and apple is a great starting point. Although there are many and this article is too short to include them all, however these two are great. The additional question is ‘in what form should I offer these foods? Great question; grated, pulped or juiced. 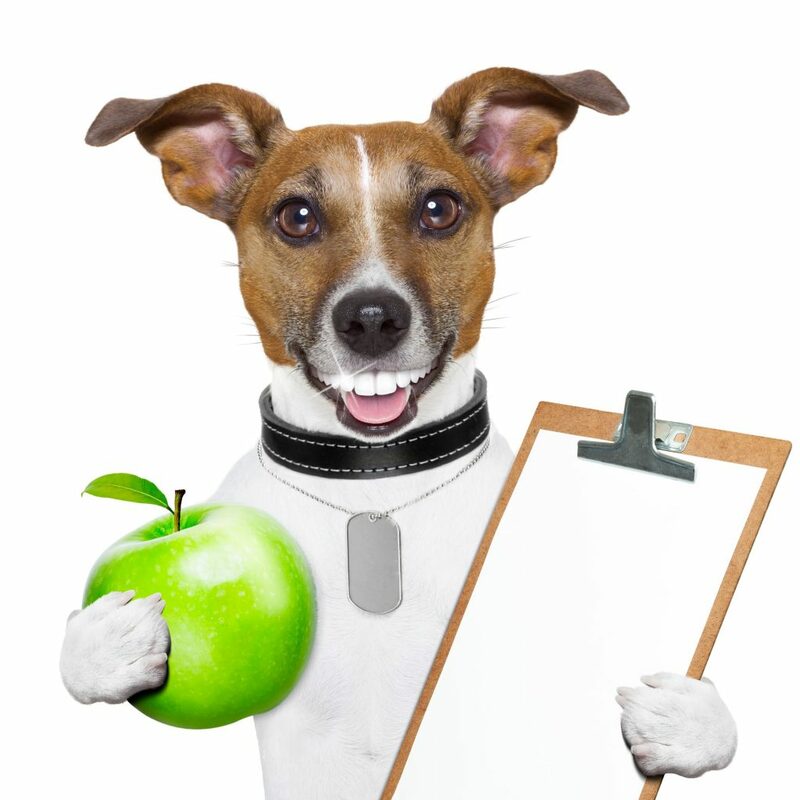 Learning about nutrition can help your dog achieve optimum well-being and save you veterinarian bills.